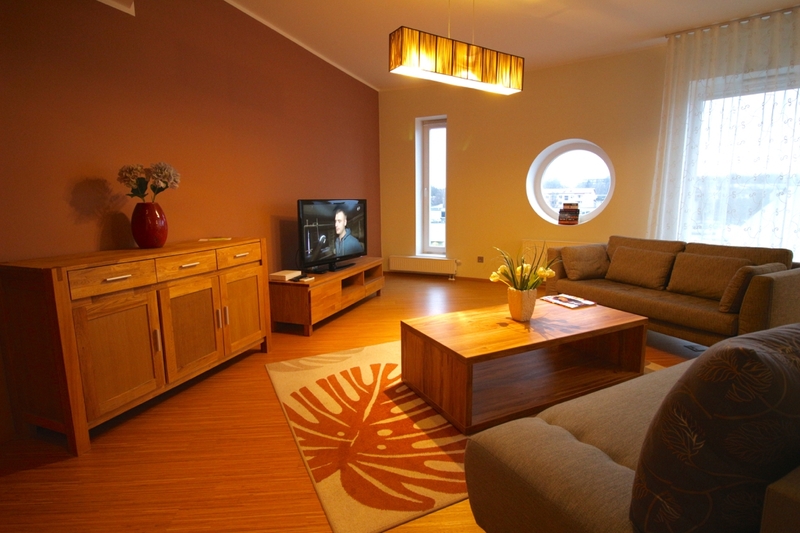 This modern apartment is in the landmark highrise building named “Tigutorn”, which is located in the center of town near Tartu’s bus station. 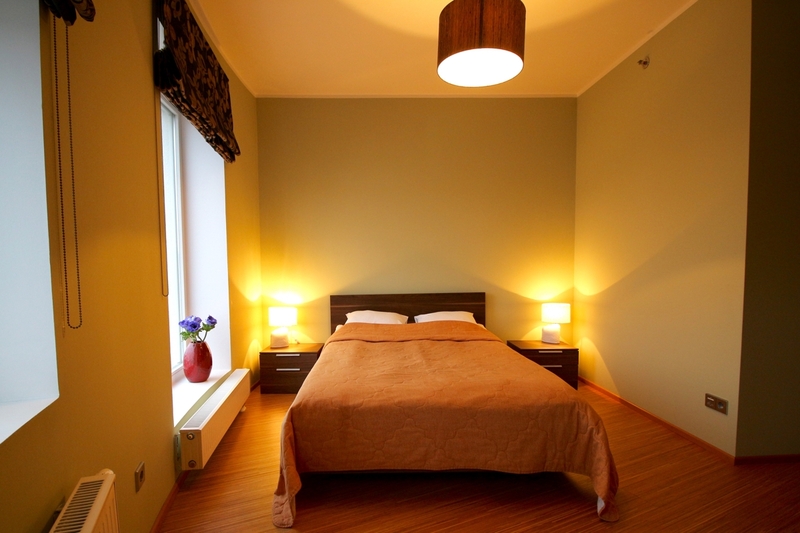 It is spacious (63 square meters), airy and full of light. It has a separate bedroom with a double bed. The living room has a two person sofa, coffee table, easy chair and desk. The sofa can be folded out and used as an extra bed for two persons. 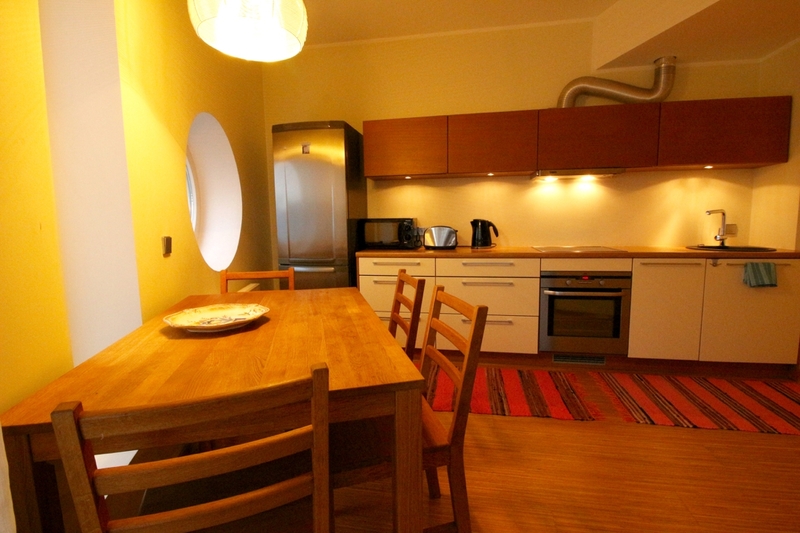 The kitchen is fully equipped and has everything that you might need for a comfortable stay. 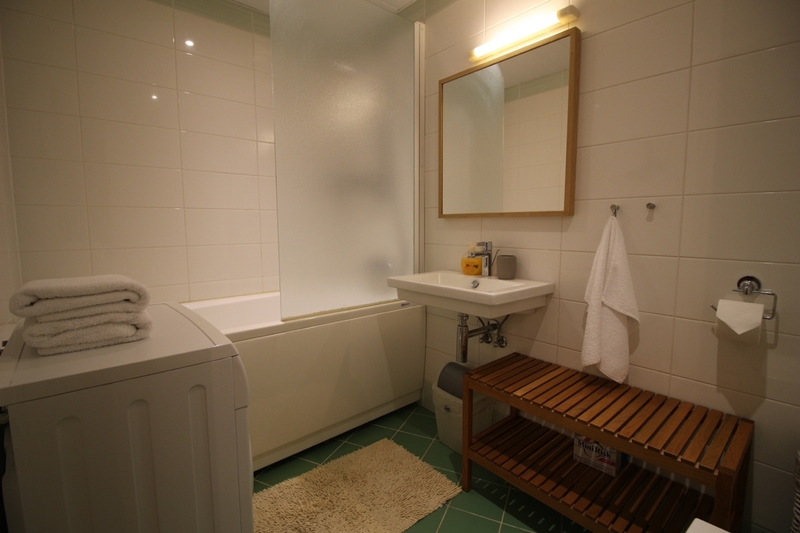 The bathroom has a shower and washing machine. The white bathroom towels and bed linen meet hotel standards. Additional amenities: high speed internet connection, parking paid to city 5 € per day, tea making accessories, microwave, toaster, washing machine, clothes drying stand, and iron and ironing board. 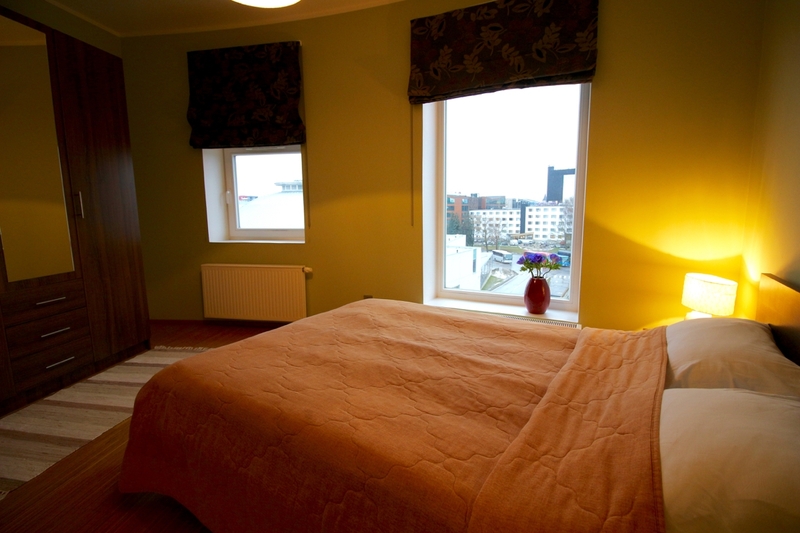 The apartment is designed for two people and can accommodate up to four people.